The Kansas Wesleyan University campus is coming back to life this weekend. Saturday morning was the annual start of school move-in day with student-athletes arriving on campus. There were plenty of smiles mixed with a few hugs and tears as students arrived on campus. 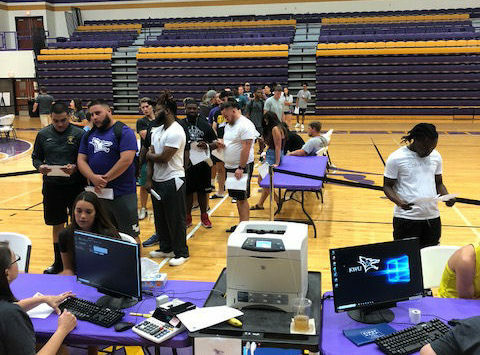 Family, friends, and KWU staff members pitched in to help with the move-in effort. According to the school, more than 400 students arrived on campus to get ready for both the start of classes, and the fall athletic seasons. 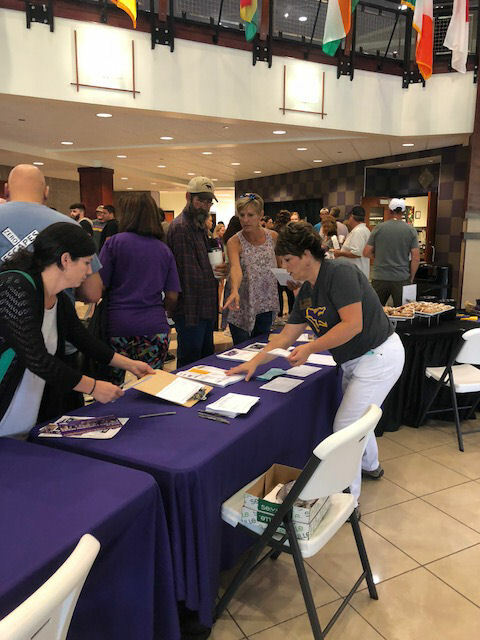 KWU is expecting more than 700 students when classes start Aug. 21. Senior Director of Events Paula Hermann welcomes parents.